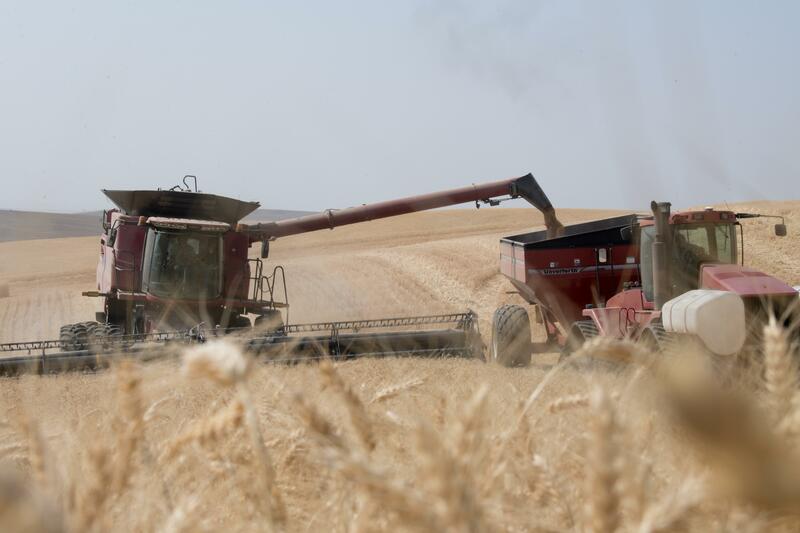 Washington farmers can expect a tougher year covering expenses even if political leaders finalize trade agreements with the countries that import apples, beef and wheat from the Evergreen State, a Washington State University professor said. “The biggest issue … is making some assumptions about the trade environment. It really needs to get stabilized,” Fortenbery said. “I don’t care whether it’s big tariffs or no tariffs. People can adjust to tariffs if they know they are there permanently. Published: Feb. 6, 2019, 7:39 p.m. Updated: Feb. 6, 2019, 10:43 p.m.